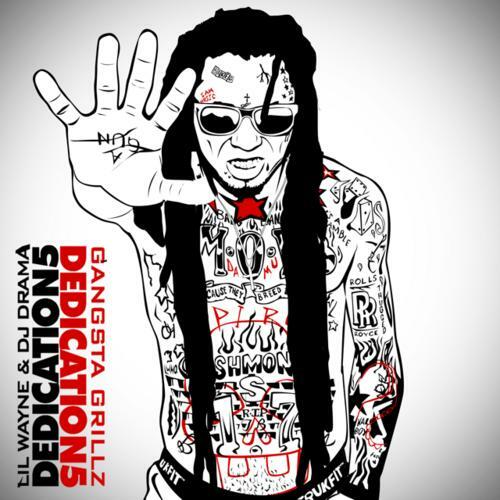 Although Wayne doesn't rap on this cut, the intro to "Dedication 5", handled by The Weeknd, is definitely a standout. Cop the project in our mixtape section. These hearts I been breaking "